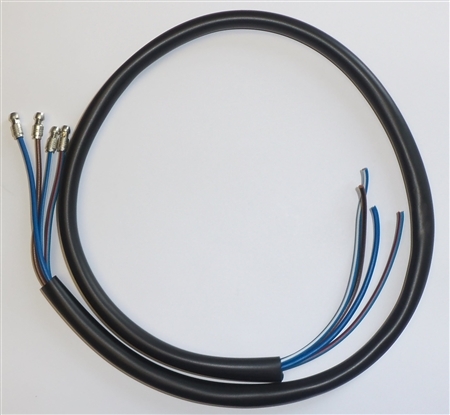 18 Inch generic Dip Switch Lead. Includes head lamp and horn wires. PVC wire, with a PVC sleeve.